is undergoing enormous change. With the goal of being a pioneer in the modern, future-oriented, and collaborative world of banking, Berliner Sparkasse approached Pokeshot in August 2014. Berliner Sparkasse’s maturity in terms of modern collaboration was jointly analyzed within the framework of a collaboration review. Following this project, which aimed to identify the right collaboration strategy for the savings bank, was a comprehensive evaluation of social collaboration tools. Berliner Sparkasse had already come to the conclusion last year that modern forms of collaboration would also be a good investment in the banking sector. Although the bank had already begun to experiment with a variety of tools, the project’s initiators felt the bank lacked an overall concept. Berliner Sparkasse, whose declared goal here is to “create modern and innovative collaboration,” knows that such a solution is an investment for the future. 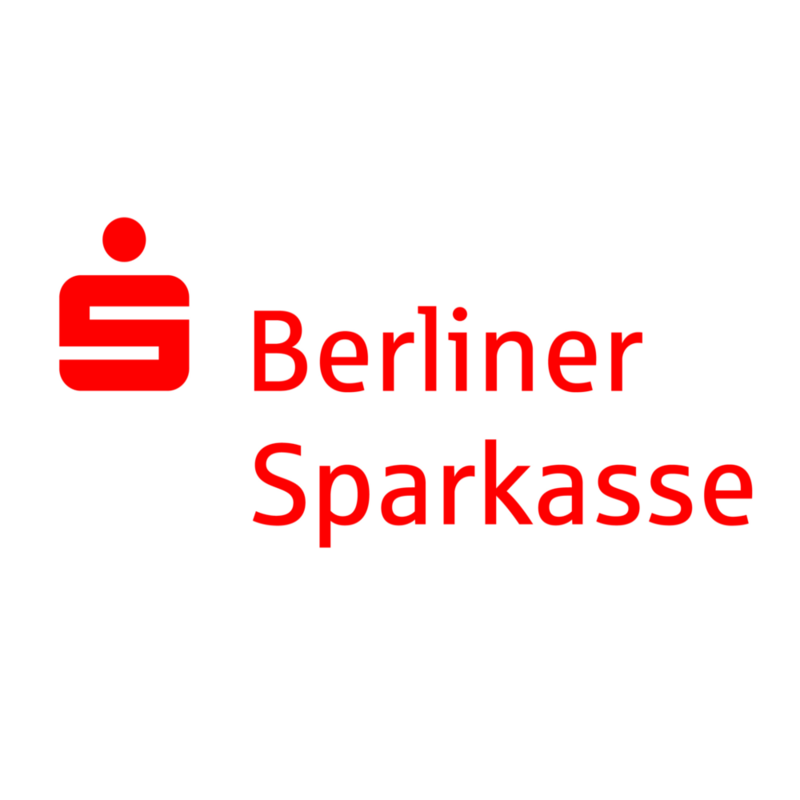 It will show applicants that Berliner Sparkasse is playing a pioneering role in social business and social collaboration. That was also why Berliner Sparkasse approached Pokeshot. Driven by the vision of creating a modern bank, the experts at Pokeshot worked closely with Berliner Sparkasse to carry out a collaboration review. This included not only identifying goals and potential use cases in workshops and other meetings, but also analyzing existing systems and discussing requirements with the bank’s core team (read our September blog post “Are we already collaborating? – A social business review” for more information). The outcome of these strategic planning efforts (formulation of vision, goals, use cases, requirements) enabled Berliner Sparkasse to move forward to the second phase – tool evaluation. Pokeshot compiled a shortlist for the evaluation using the conclusions drawn in the collaboration review and the requirements derived from these findings. Both Pokeshot’s experience with the individual tools as well as the software vendors’ own insights were incorporated into the evaluation. The outcome included a detailed overview of strengths and weaknesses, a requirements’ assessment from Pokesho’s neutral perspective, and an in-depth analysis and recommendation for Berliner Sparkasse’s management team. Pokeshot has both the methodological and technical know-how required (visit www.SocialSoftwareMatrix.org for more information) to identify Berliner Sparkasse’s requirements and to conduct and guide such an evaluation. The experts at Pokeshot draw their knowledge from the many strategy and evaluation projects that they have carried out for clients from a variety of industries. 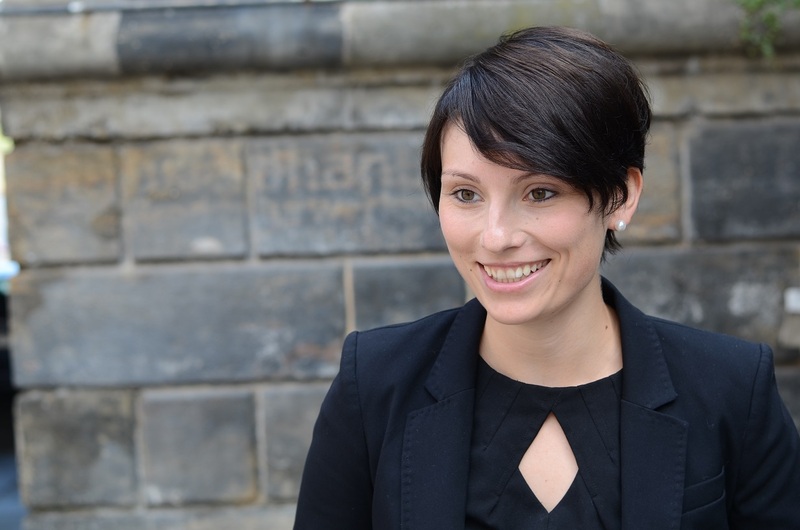 They incorporate these first-hand experiences and best practices into the evaluation, just like they did in the Berliner Sparkasse project. Its specialized expertise, its systematic approach, and its vendor contacts are what led Berliner Sparkasse to choose Pokeshot to lead the tool evaluation. A special aspect of this project was Berliner Sparkasse’s collaboration throughout the evaluation process. The savings bank was actively involved in the presentation of the products and the analysis of the requirements. This is made it possible to give the bank’s core team an overview of the shortlisted tools and a sense of their look and feel even before the final recommendation was made. According to Florian Macheleidt from Berliner Sparkasse, the saving bank’s goal for the future is the roll-out of a technically integrated solution in sync with its employees’ daily work routines that enables a modern and quick integration of the bank’s intranet, its policies, its day-to-day communications, and its collaborative workflows. Overall, through its knowledge of best practices in the area of social collaboration, its experience with the individual tools, and its expertise in conducting evaluations, Pokeshot was able to provide Berliner Sparkasse with the best possible guidance and support. The results of the tool evaluation will serve as the basis for the pilot phase as well as further steps along the journey toward modern collaboration at Berliner Sparkasse.